A VOB (DVD Video Object) file is a file container format that DVDs use. 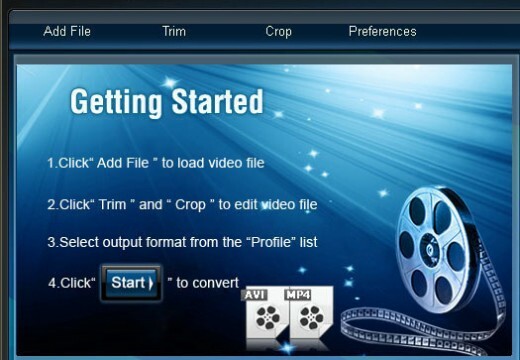 A VOB file contains the actual movie from a DVD and its audio and streaming data that allows a user to scroll through the video. VOB files are essential to DVDs and can be taken from a disk in order to place a copy of a movie on a user’s computer. In order to do this, the user should simply open a DVD in Windows Explorer rather than play it through a media player. The VOB file will be located in the “Video_TS” folder. What does a VOB File do? A VOB file allows a DVD to store and access all of the data necessary to play a movie on a DVD player. VOB files allow a DVD player to locate the video file, audio files, and streaming data required to play a movie and provide the user with the same control he/she would have in a movie that is played on a computer. Because DVDs use VOB files, any device that can access a DVD supports them, including DVD players, PlayStations, and Xbox 360s. A VOB file can be opened on a computer by playing it with most modern media players. For example, VLC Media Player and Windows Media Player 12 or higher play VOB files, even though they may claim that the file is not supported. 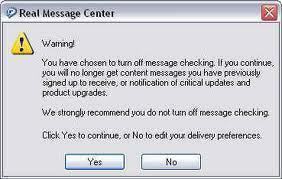 If the user experiences problems playing a VOB file, a VOB player may be necessary. For example, Final Media Player supports FLV, MP4, 3GP, VOB, WMV, and other “rare” formats. Existing VOB files from DVDs may be modified in order to create a new VOB file using a software known as VobEdit. VobEdit allows users to join, separate, and demultiplex VOB files in order to create new menu tools and insert new video/audio files into a DVD. If the user wishes to create a VOB file from scratch, he/she can do so by downloading and installing a program called VSO DivXtoDVD. What?? Not one paragraph here actually says HOW to do anything. Yes, of course, you COULD open a file “on a computer by playing it with most modern media players.” But that’s the PROBLEM. That’s the reason I clicked this link in the first place. 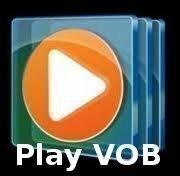 HOW do I open/play a VOB file with Windows Media Player?? 242 queries in 0.333 seconds.